Sometimes, however, you could get really lucky and discover the behaviour before any damage is done. The human nature allows for a form of behavioral filter, where people only show you the sides of them they want you to see, for as long as they want. That is why you could be dating someone for seven years and not that know he or she is married with a family abroad, or in some extreme cases, in the same city as you. Someone could also hide from you some toxic behaviors that you may never find out until it’s too late. Sometimes, however, you could get really lucky and discover the behavior before any damage is done. 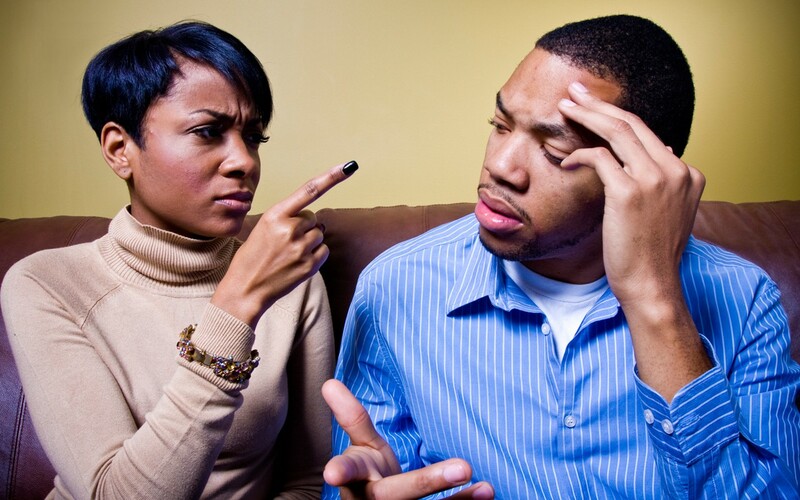 Here are three situations that could show you your partner’s true identity. 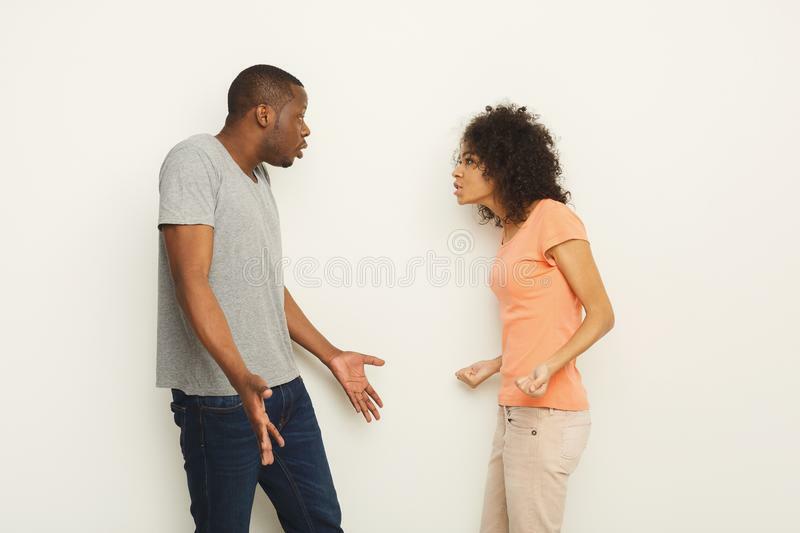 You really can’t tell for sure if that your partner’s sweetness and cuteness is real until there has been a real situation of provocation. Anger is one of the windows into a person’s real thoughts and people have been known to do some of the wildest things and air some of their darkest opinions when in rage. 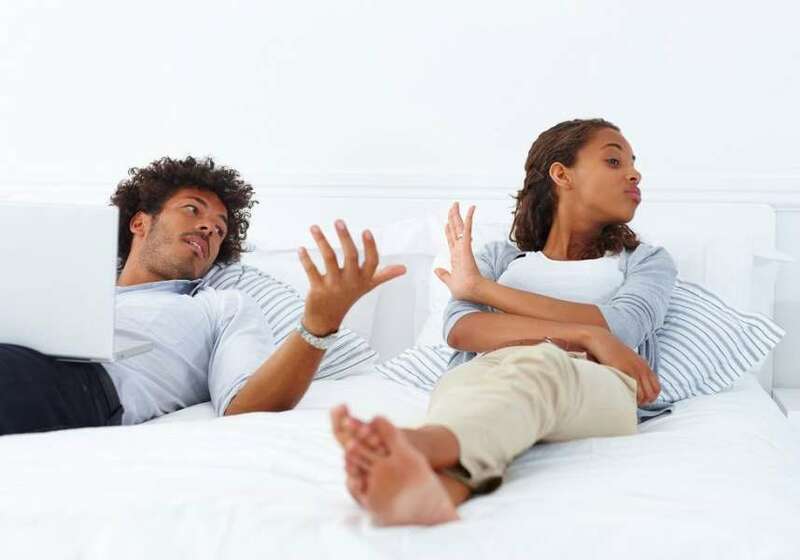 They may return to their senses and say they did not mean to do the things they did, and that could be true but do you want to stay with someone who has no control over their anger? Some people are faithful only when they haven’t blown. It is wealth that shows just how real a person’s humility and care, faithful and affection is. Sometimes, falling on hard times could be advantageous. If your partner truly loved you or came round for the wealth, you will likely know. If this happens, you really should be glad you dodged a bullet.